From a galaxy far, far away come three “very limited-edition” high-performance jackets by Columbia. We may not have lightsabers or hyperdrive, but on December 9th Columbia Sportswear gives us jackets fit for a Star Wars hero, heroine, or villain. The Star Wars-themed jackets accompany the latest franchise film, Rogue One: A Star Wars Story. 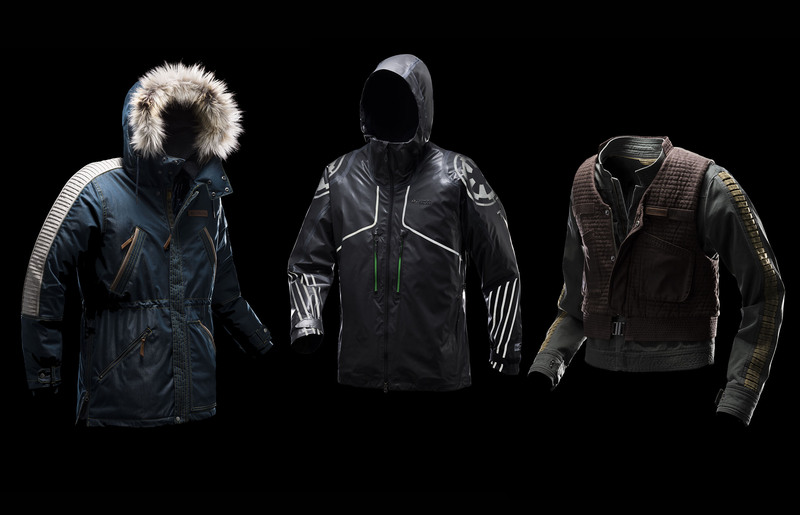 According to a press release from the brand, the jackets incorporate “industry-leading technologies” designed for cold, wet winter weather. There are three jackets in the limited-edition line. Each is modeled after a character in the new film. This steampunk-esque stretch twill cotton jacket sports a “leather-look.” It has an insulated vest that can be worn separately or layered with the jacket. 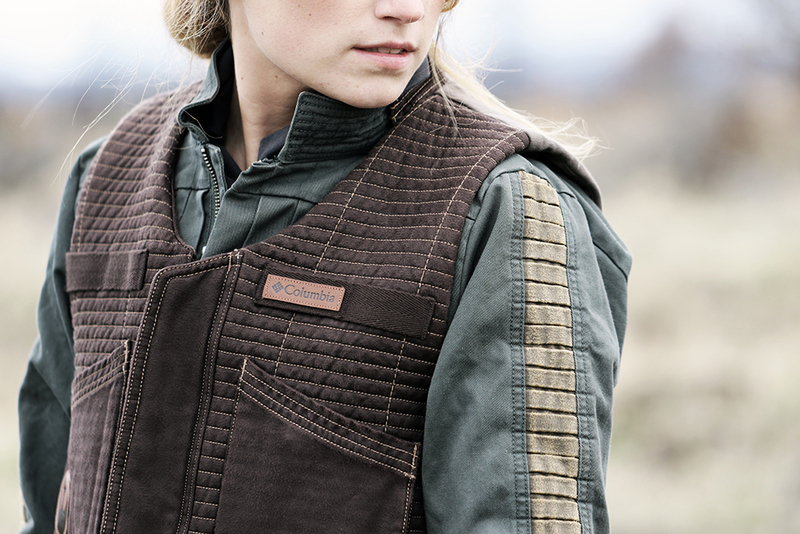 There’s even a leather embossed Rebel Alliance patch. 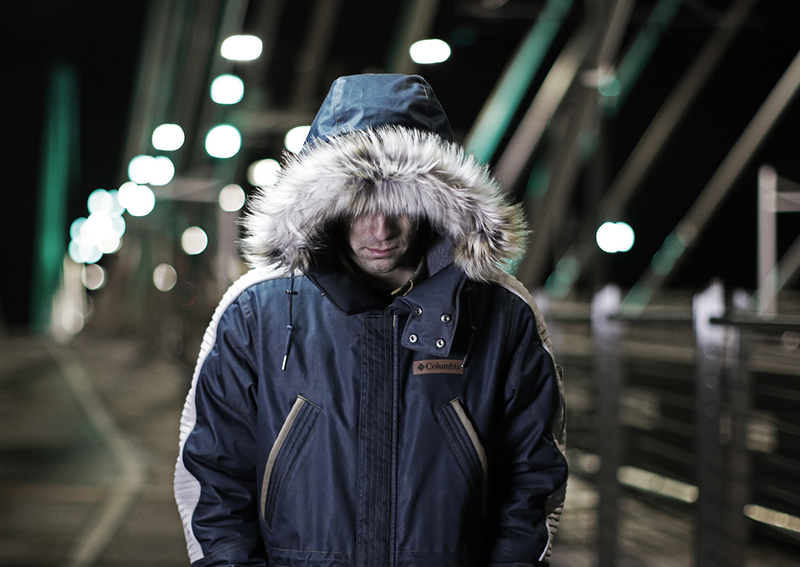 This one’s fit for the frigid cold with a lined hood with detachable faux fur. 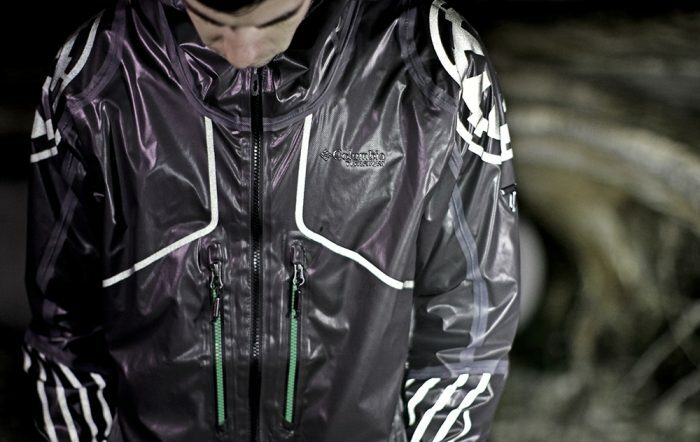 The jacket uses Omni-Heat Reflective lining to reflect body heat, and Omni-Tech waterproof breathable fabric. This one also has the Rebel Alliance patch. Score one for the good guys! We can’t all be buddies with a Wookiee, but these jackets are a decent consolation. As soon as we can get ahold of one for testing, we’ll see how it holds up to a blaster (or snow storm).